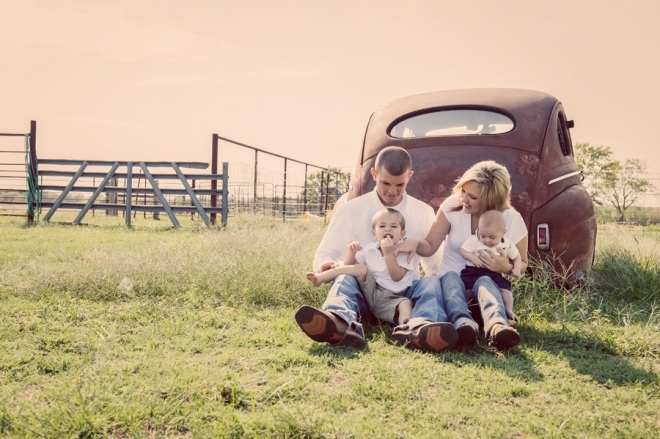 Kobi, Matt and their beautiful family! 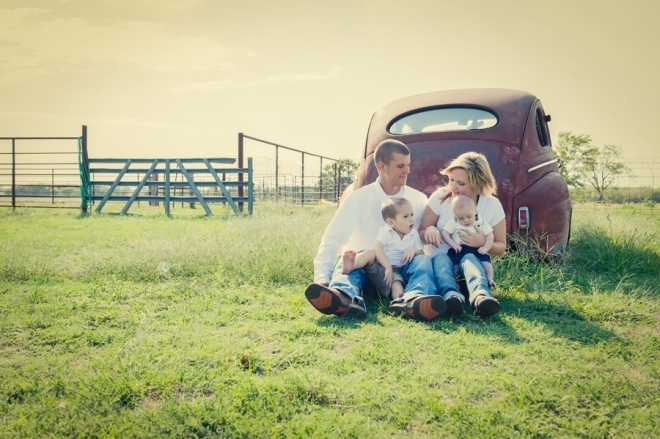 Last weekend I was off to Morris Oklahoma to photograph this awesome family. Their two little boys were so adorable and reminded me a lot of my own. 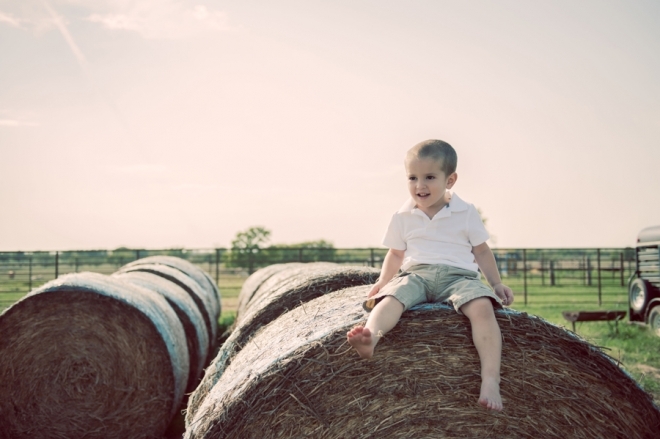 At first the 2 year old took a little while to warm up to me but not too long into the shoot he was all smiles! We took the pics on Matt’s grandparents property and it had so many cool spots. I always like trying new locations for my clients and this was a perfect one. I had a great time…thanks guys!